You can become a shareholder of 0-6-2 Tank Locomotive 5637 and a member of the 5637 Steam Loco Group. 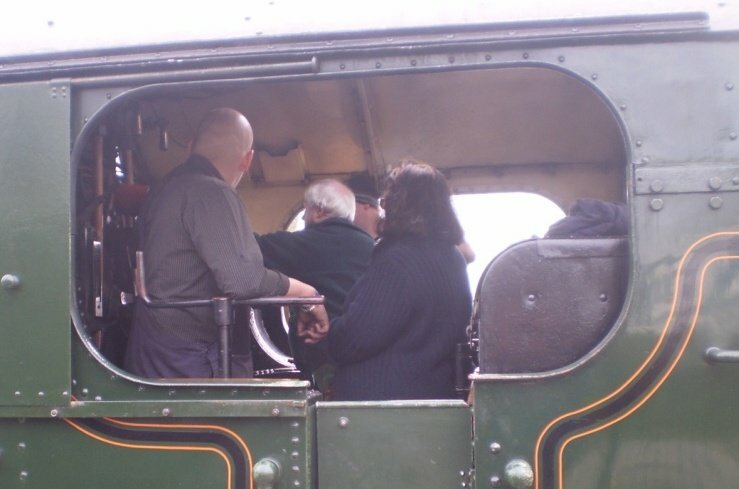 Read more about the activities of the 5637 Steam Loco Group in the About Us section. OWNERSHIP SHARES are available at £250 per share. Click HERE to see the 5637 Shareholder Ownership Agreement. You can pay for a share by making a single payment, or in ten monthly instalments at £25 a month by standing order. Here is a preview of a 5637 Steam Loco Group SHARE CERTIFICATE first issue.